Archive - 5 minutes to Setup and No Software to Install. 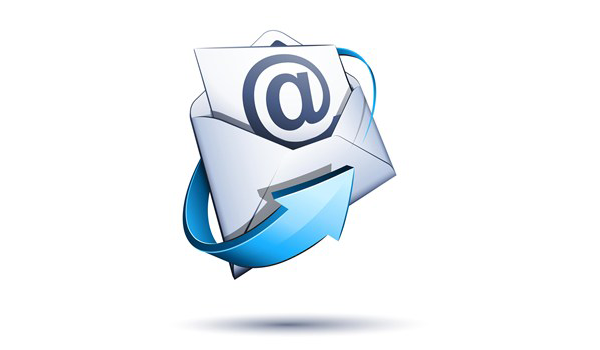 Full range of eMail services for small and Medium Businesses. 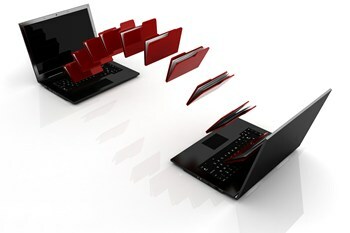 Store your files in a simple and easily accessible way. Simple setup and easy to use.